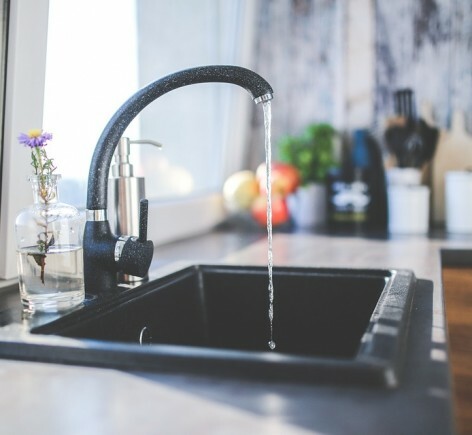 It may seem like a simple choice but choosing the right kitchen sink can be the make or break in a kitchen working…..or not. Firstly what is it going to be made from? As a bit of a general rule there are stainless steel sinks, ceramic or composite. 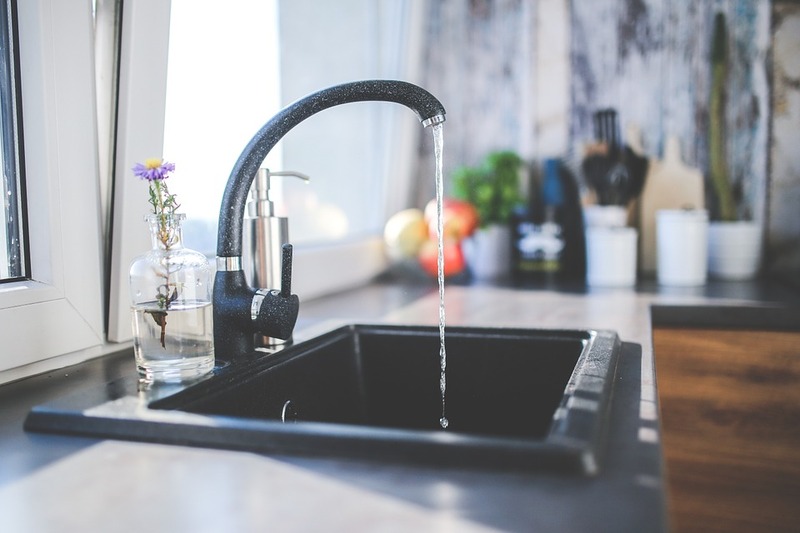 There are obviously other weird and wonderful materials that sinks are made from such as copper, slate or even recycled bottles but we’ll leave them out for the time being! Ceramic will break things more easily – however its easy to clean and less easy to damage. Stainless steel will allow more of a knock on crockery before chipping it but can dent and however brilliant your cleaning products are will tend to age. Composite is great though take care of joints if there are any. It’s also less hardy to stains and extreme temperatures than the above. Then you need to consider size. One big sink (with a loose washing up bowl inside) is without question the most practical. You can fit large dishes in to soak, clear all the surfaces of debris (stuffing it in the sink for an emergency 10 second clear up) and even bathe small children or animals in it! There are lots of options for a smaller sink and a half with arguments that you can pour water in the smaller one whilst washing up in the larger but they are unconvincing when reality hits home. Personally I’ll always be a one sink girl and that’s from 43 years of testing all the options.